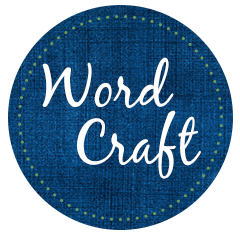 Like many writers I have a particular fascination with words. 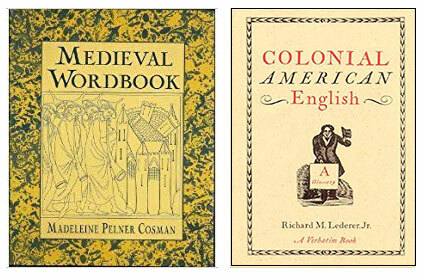 I have an extra interest insofar as I write historical fiction and like to use words that reflect/suggest the language of the time. Thus, in Sophia’s War, I even included a glossary of 18th century words as befit this narrative of the American Revolution. 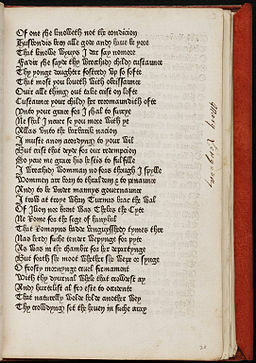 Here is swinking: to labor, toil, hard work. And plout: to fall with a splash. Remembering my childhood, I’m very fond of glowflies: fireflies. Moreover, there is no reason not to use such words in contemporary narrative. 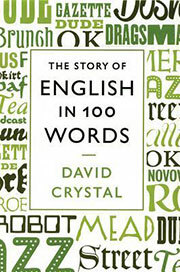 Let me recommend then, The Story of English in 100 Words by David Crystal (St. Martin’s Press), who is referenced as the “foremost expert on English.” He writes lucidly, with wit and erudition about one hundred English words, by which he unfolds the evolution of the language with its immense vocabulary. Why does the word DEBT, have a B in it? Just what does FOPDOODLE mean? Would you be surprised to find the word MATRIX was first used in Tyndale’s 16th Century English translation of the Bible? I was. Exactly where, when and why does OKAY arrive? What New World location did POTATO come from? Haiti! Ain’t that interesting? And there is a chapter about AIN’T. For that matter, when did the word ENGLISH first come into the language? 10th Century. Each of the hundred words is treated with a short chapter, each easy to read, and I promise you, full of things you didn’t know. But do know I have taken time to EDIT this post, a late 18th century word.